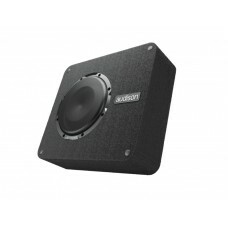 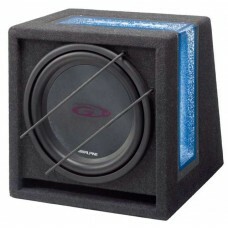 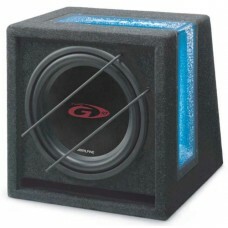 Alpine SBG-1044BR 10-Inch Sub in Bass Reflex EnclosureSBG-1044BR - Ready to use Bass Reflex Subwoofe..
Alpine SBG-844BR Bass Reflex 8-Inch Type-G Subwoofer and EnclosureThe Alpine SBG-844BR has 400W peak..
VIBE Optisound Auto 8 AMPLIFIED Compact amplified underseat car subwoofer The LiteAir rang..
Vibe SLICKBASS1-V1 One Mono AmplifierVIBE Audio is pleased to announce the next generation of our be.. 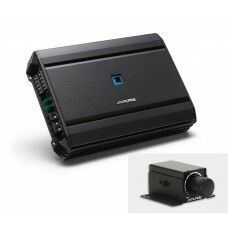 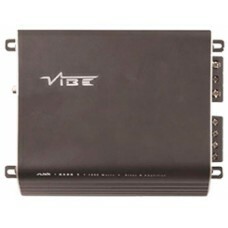 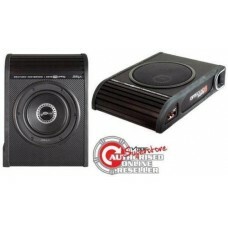 Brand NewAlpine S-A55V 5 Channel Power Car Amplifier - 4 x 60W + 1 x 300W @ 2 OhmsIncludes Cont.. 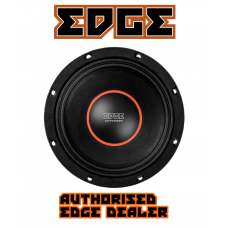 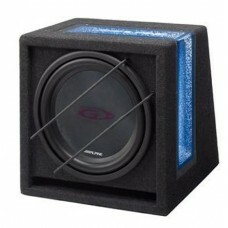 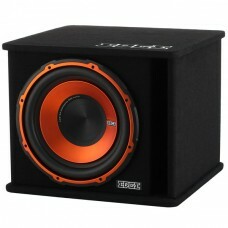 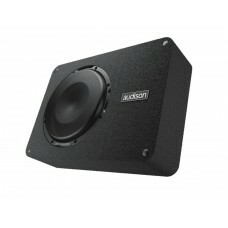 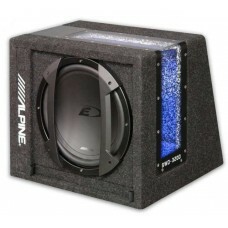 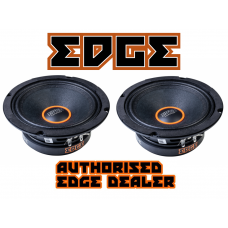 Brand NewAudison APBX 10 DS - 10" Bass Subwoofer Enclosure Box Bass 400w RMS 800W PeakThis item is P.. 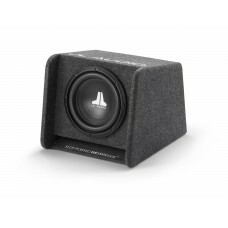 Brand NewAudison APBX 8 DS - 8" Bass Subwoofer Enclosure PASSIVE 250w RMS 500W PeakNeed removable, l..
EDPRO8E-E8 8” PRO AUDIO MIDRANGE1 PAIRNon Pressed Paper ConeDual Roll Foam SurroundPC SpidersPush Co..
EDPRO8X-E6 8" MIDRANGE SPEAKER1 PAIRRMS Power: 150WPeak Power: 300WMinimum Input (RMS): 75W8" (200mm.. 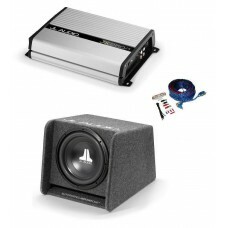 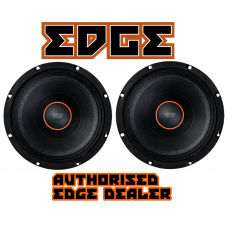 Brand NewEdge EDV12BA-E4900w Peak Active Car SubwooferPerfectly Matched Active Amplifier900 Watts Pe..
CP110-WØv3Enclosed Subwoofer System with Single 10WØv3-4 Subwoofer Driver, Dark Gray Carpet (300 W, ..
JL AUDIO BASS PACK DEALAUTHORISED JL AUDIO SIGNATURE DEALERSPECIAL PRICE PACKAGE12" JL 12W0 subwoofe..